Last week we launched a new record by an awesome Chinese emo band Chinese Football. 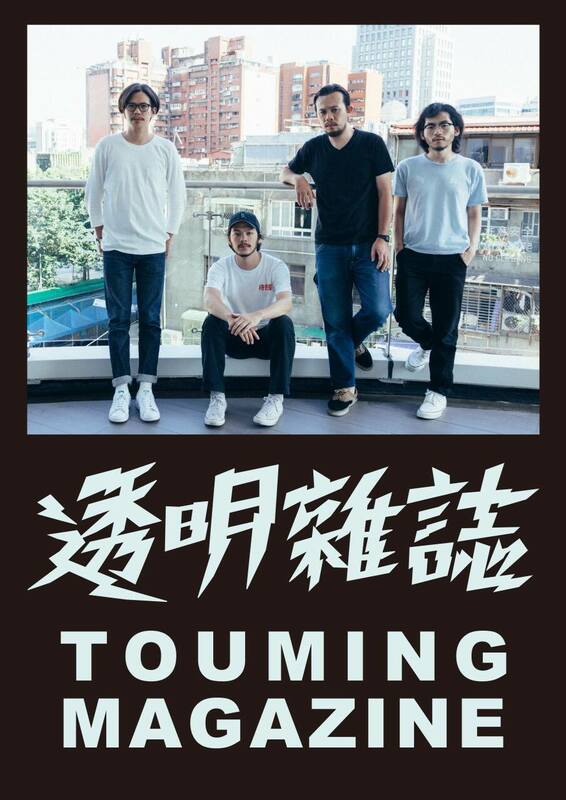 Today we get to introduce you to a stellar indie-rock band called Touming Magazine. Check out the music below and fall in love instantaneously. They have that beautiful melodic singing-borderline-screaming that makes them sound so vulnerable…the thing that made you fall in love with that genre “emo” in the first place way back when. The two tracks below were released on a 7″ they put out last year. But further below is Touming Magazine’s most recent song that continues down the road of a bunch of musicians putting their heart on the line for the world to peer into and enjoy, celebrate, ridicule or stomp all over. The way music should be if it truly is a form of art. They have announced that they will be releasing a 4 song EP some time soon…possibly by the end of the year.